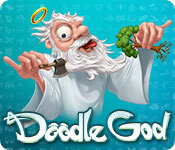 Try the award winning Doodle God! 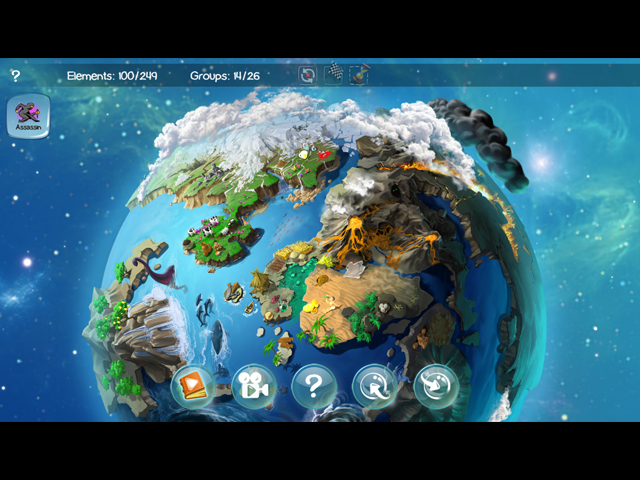 Create an entire universe by mixing and matching different combinations of earth, wind, air and fire. Of course, the universe was not created in a day. 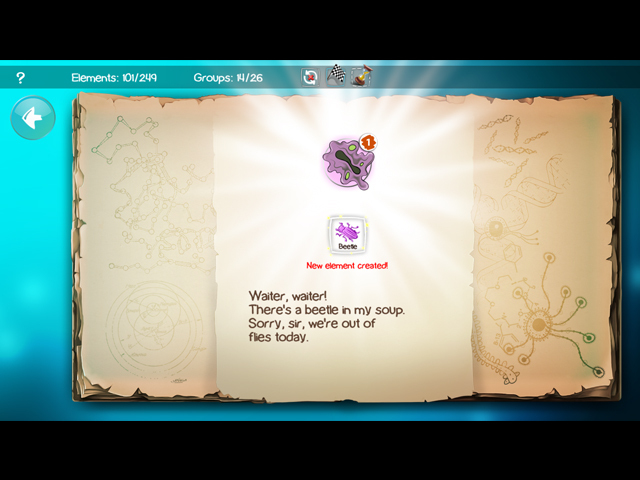 You’ll have to work your way up from simple microorganisms and elements to more complicated animals, tools and even armies. Creator beware, this kind of power may have unintended consequences as creating something as harmless as the wheel could lead to a zombie plague… Fortunately, you are not alone on this cosmic journey. The greatest philosophers and comedians of all time are here to impart their wit and wisdom to help you on your way.